Alisa Pose is San Diego’s “go to” hair expert specializing in hair extensions, natural hair care, designs & styles, chemical services, hair color, highlights, color-correction, and more. Featured in several publications for her hair extension work and having clients from around the world; this award winning artist has served the San Diego Area for over 15 years. She is highly sought after as a leading expert in many types of hair extension technology and caters to you the consumer, cast and crews of film and television, clients suffering from alopecia, and hair loss due to stress. Call Alisa today to book an appointment and experience your beauty like never before! How To Keep Your Hair Extensions Healthy! Keep your hair extensions healthy! These 5 easy tips are things you can do yourself to make sure you new extensions remain healthy. 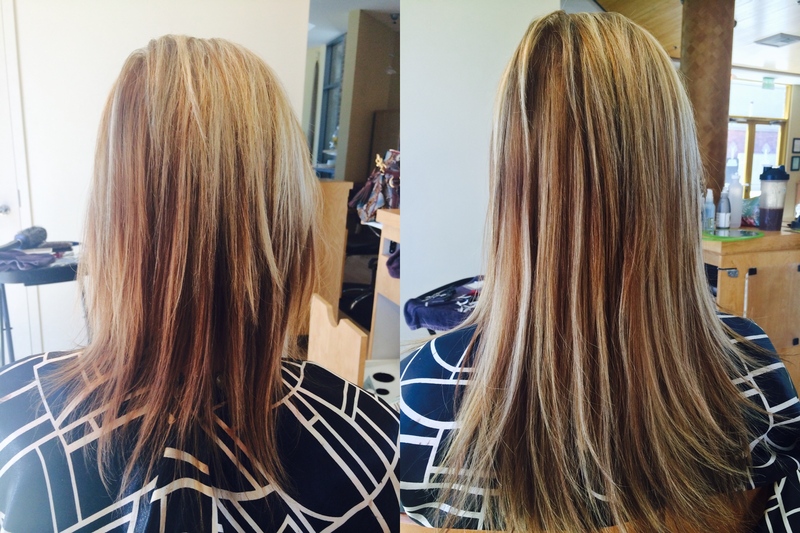 These 5 easy tips can help you keep you new hair extensions healthy, shinny and lasting long! For more information like this visit my blog weekly. Happy Clients! Contact Alisa today for more information. 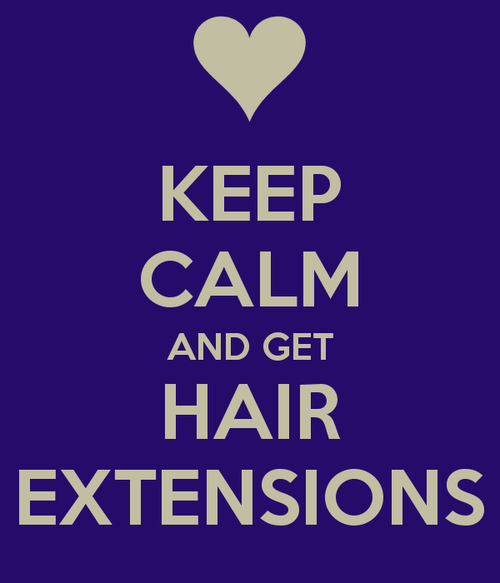 I have been a stylist for 21 years and have been an expert in hair extensions for over 12 years now. I myself have always had very fine and thin hair that never seemed to grow long and I was never satisfied with the lack of body in my hair. I tried Great Lengths extensions and my life was forever changed! I was so in love with my Great Lengths extensions. My hair was longer, fuller, and thicker than it had ever been in my entire life! I was so inspired and I couldn’t wait to get certified to use Great Lengths on my clients. Once I learned how to create amazing natural looks on my clients, the possibilities were endless! If you are considering changing your life and becoming so happy with your hair, then try Great Lengths extensions with Alisa Pose today! 1. 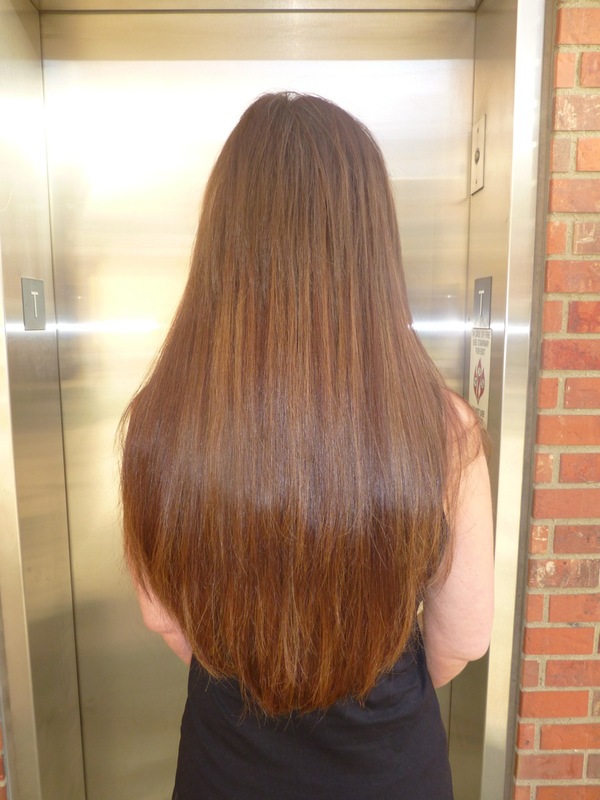 Great Lengths provides the highest quality 100% Indian Remy hair. The hair is soft, shiny and manageable. 2. Great Lengths offers a wide variety of color to choose from to create a perfect match to your natural hair. 3. Great Lengths hair has an incredible natural wave which gives your hair incredible volume and also allows your hair to hold a style for hours and hours. 4. Great Lengths different methods of attachment which are fusion and also tape-in. 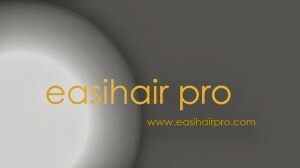 They are the most comfortable and do not damage your natural hair. 5. 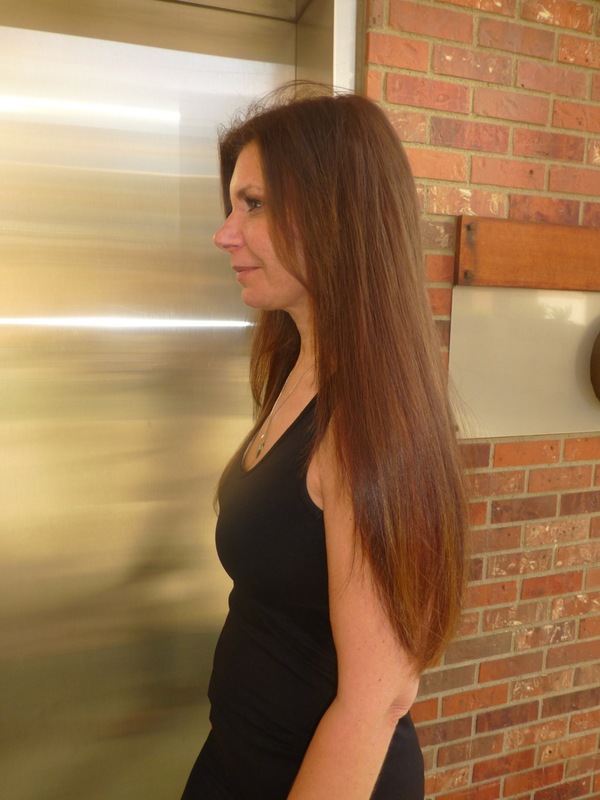 Great Lengths can be worn for as long as 6 months with the proper maintenance and care. Why is Indian Hair so Popular for Extensions? Some of us are just lucky in the hair department. The industry of extensions and weaves was born from women, who were not born with the natural style they crave. That being said, some of us are also purely evil to our hair. We have good intentions, of course, simply to look beautiful, but tell that to your cuticles that look like scales on a fish. Blow drying, straightening, coloring, and perming, are all means by which we damage our hair and its cuticles. When intact, the cuticle reflects the most light and gives off an appearance of “healthy.” That is why healthy hair seems to shine more. Indian women rarely do anything to their hair, as it is attached to specific cultural ideals in their society. Their hair grows naturally long and generally straight or wavy. Indian hair is so popular for extensions and weaves because it is the most natural looking, and it blends perfectly with a variety of hair types. Your DNA plays a role in your hair, and it is simply something beyond your control (as a lot of us are painfully aware!) Every person has a genetically PRE determined length they can grow their hair, and it will not go past that organic boundary. This is why you don’t see the average person walking around with hair to their ankles. For Indian women, the texture of their hair is what allows it to grow exceptionally long. Due to their genetics, Indian hair also grows faster than many women of African or European descent. Since female beauty in India is often measured on the basis of hair length, it is relatively common for ladies to grow their hair down to their knees or even their ankles. Most literally do nothing to their hair their entire lives. Short hair is considered “unfeminine” in the Indian culture. Most men will not consider a woman for his wife, if she has short hair that was of her own accord, and not a religious donation. Some Indian temples have been named “The World’s Largest Barber Shop,” as offering up one’s hair is considered an act of devotion to the god Vishnu. The Sri Venkateswara Temple alone employs over 600 Barbers, that shave over 20,000 heads a day in the name of their god. It is known as a Tonsuring ceremony and is performed with joy. Any money acquired from the sale of Indian hair, is used in the upkeep of the temples and charitable purposes. In some cases, it has even allowed temples to fund the building of local schools. 5 Things You Should Know About Hair Extensions. Go through our list of 5 most important things you should know about hair extensions! Always seek professional help. it is important to seek out a stylist that has plenty of experience. 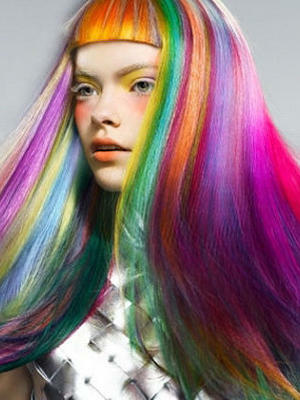 There are several types of hair extensions, varying textures and hair quality. It’s important to go to someone experienced that can help to choose what will best match your own hair. They are an investment! Don’t cut corners. Cheap hair will be a waste of money. It’s always better to spend a bit more to have better quality , then save a bit to have a disaster that often times needs to be redone! Color blending and the haircut are key! Have a photo or a style in mind. This is important to have a natural looking result. Lets face it you don’t want people to notice your wearing extensions! 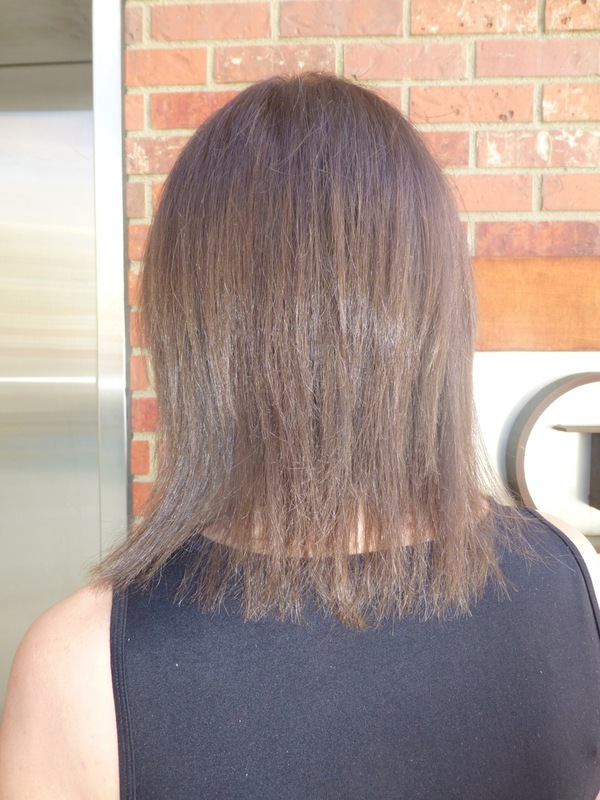 Longer fuller hair will give you more confidence and make you feel like a million bucks! it’s a proven fact! Always use the highest quality products with the most shine and conditioning factors. Your hair will need extra moisturizing! 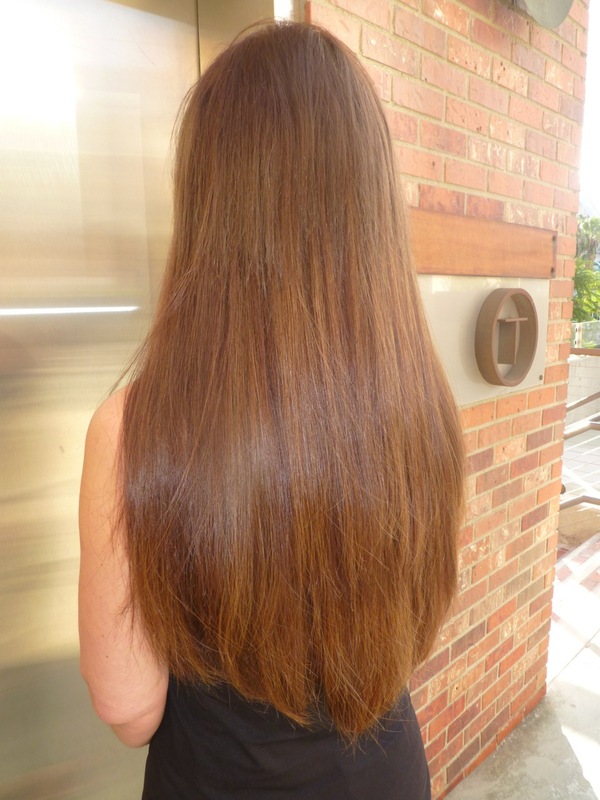 Providing San Diego with the most natural looking hair extensions! 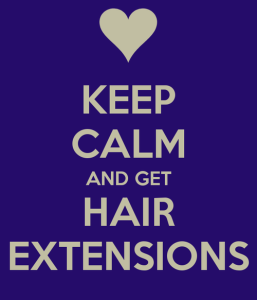 For more information about getting extensions done by Alisa contact her today. 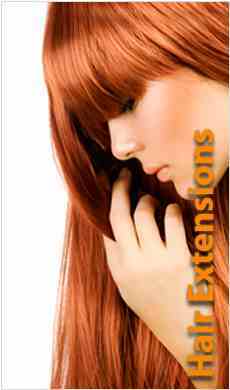 Provides the most natural looking extensions with the freshest styles. 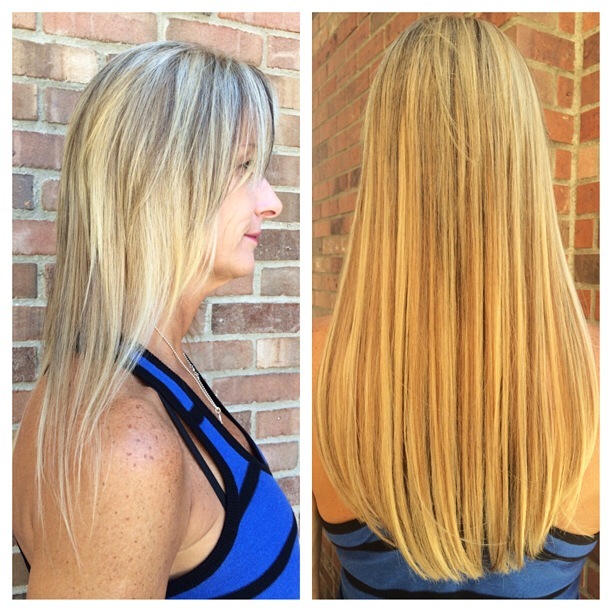 Alisa uses Great Lengths, Hairdreams and Easihair Pro hair to create customized looks for her clients. For more information fill out the form below.